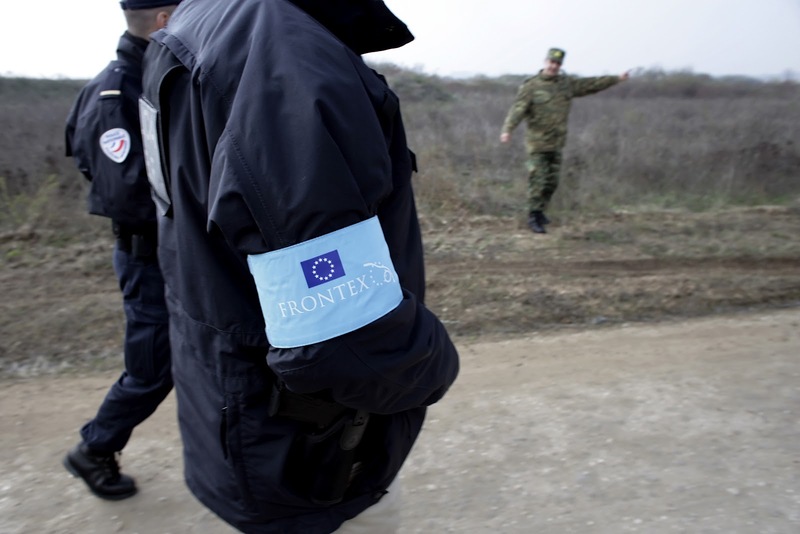 Germany and France have asked the European Commission to strengthen Frontex, the European border protection agency, german media report. According to the report, the interior ministers of France and Germany want Frontex “liberated” from the consent of the national governments and be free to act on will even without prior invitation from the state in question. According to “Frankfurter Allgemeine” Germans and French asked Dimitris Avramopoulos, European Immigration and Home Affairs Commissioner, to explore ways to modify Schengen rules and grant Frontex powers to step in and guard a member-state’s external frontier in cases of emergency – even without prior invitation from the state in question. The EU Commission intends to present a legislative proposal for the strengthening of Frontex on 15 December.